Casa Rajita is a perfect location to simply relax and enjoy the ocean view and sound of the sea. 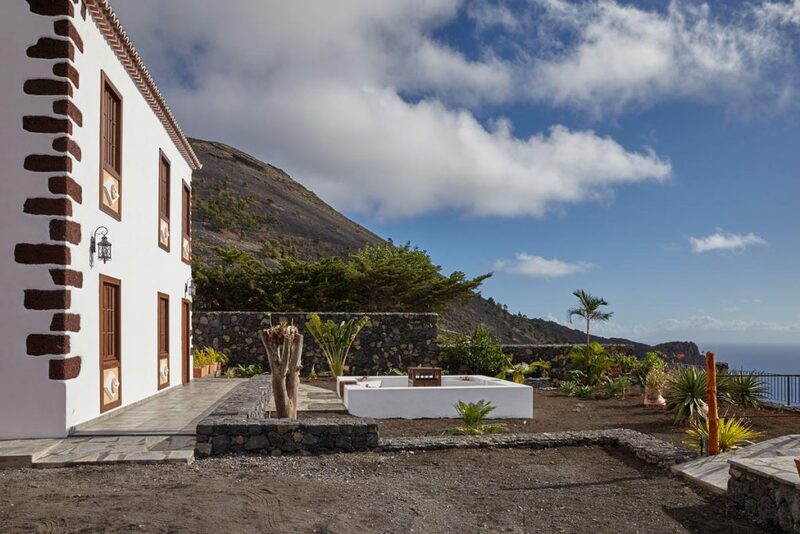 On the brink of the barranco, situated above the Playa de la Rajita, the casa with balcony and terrace offers a stunning view of the Atlantic. In the daytime you will hear nothing but the rolling waves, blending with the inimitable calls of the shearwaters in the night. 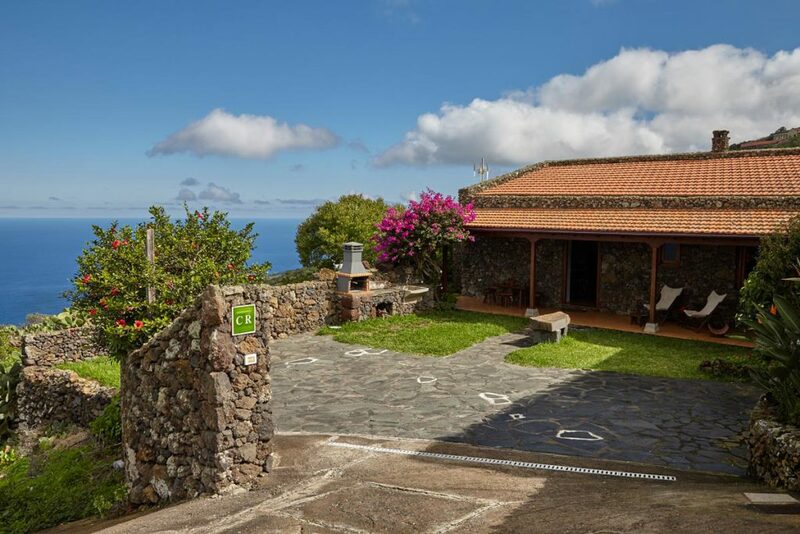 The holiday home Casa rural Tía Lucila is secludedly situated outside of the small village Erese, between Valverde and the Valle del Golfo. The spacious sun terrace and garden are perfect for watching the sunset – an ideal place for putting ones feet up in the evening and looking back on the adventures of the day. Amidst the famous malvasia grapevine, the high-quality restored Villa La Malvasía lies very quietly on the hillside of the volcano San Antonio. From the house, the garden and both terraces – the lower terrace offers a convenient barbecue – you enjoy a phantastic view of the sea and the sunset.